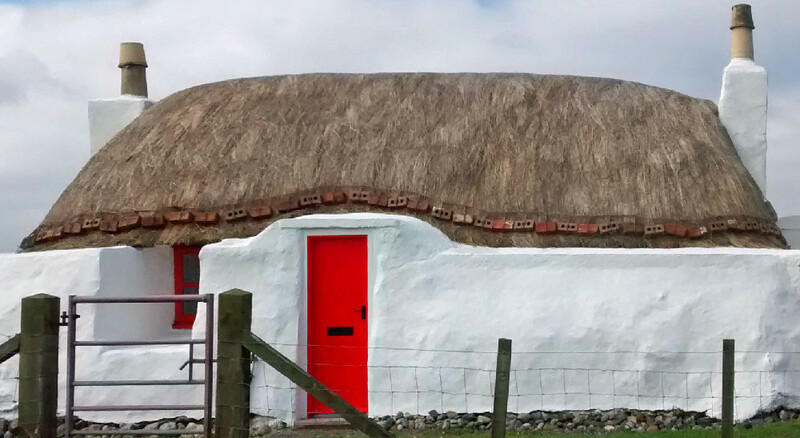 The Old Thatch is available for short lets and full weeks thoughout the year. You can book Monday to Friday (4 nights) or Friday to Monday (3 nights) or full weeks. A £100 deposit is required to confirm your booking, and the balance is due two months before your stay.